Here is video coverage of Monday’s OPRA and OPMA seminar, hosted by the New Jersey Foundation for Open Government. 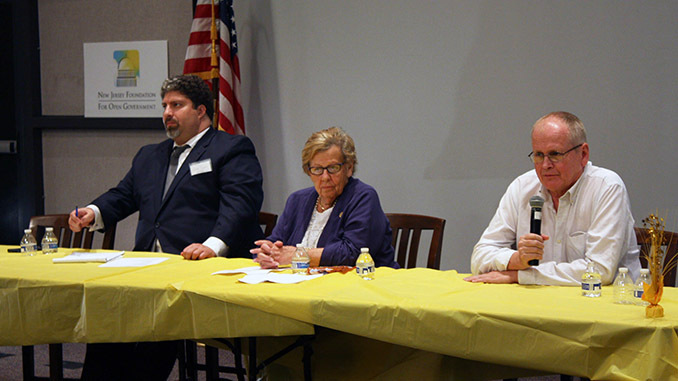 It was held at the Monroe Township Public Library in Middlesex County. The speakers for the event are Walter Luers, Senator Loretta Weinberg, and John Paff.